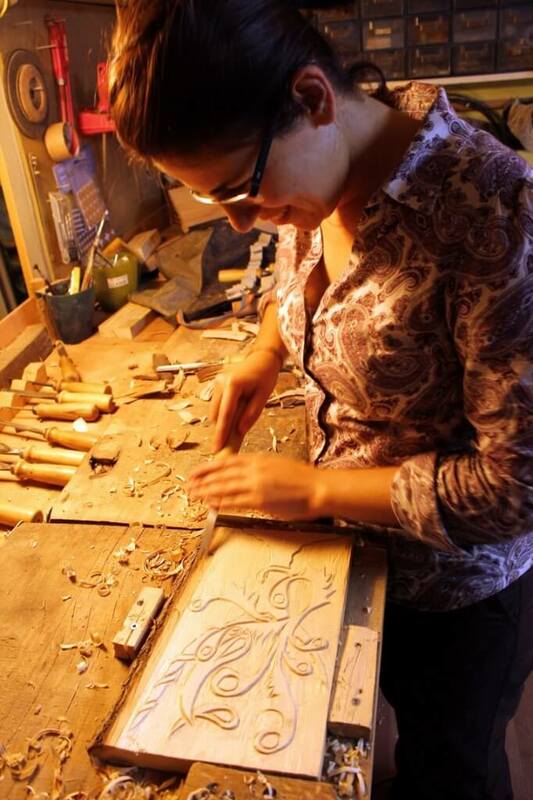 Sculptor Ayhan Tomak visited the UK and shared his artistic skills with the public at wood carving workshops in 2012 and 2014 organised by Broxtowe Council Art Festival and Imanaka Interiors in Nottingham. Even though most of the participants didn’t have previous experience of wood carving, they enjoyed gaining new skills and were delighted by the works they came up with. It was a real pleasure to share our days altogether in a creative and friendly atmosphere. Imanaka Interiors intend to organise more workshops in the near future. Please get in touch with us via email or telephone to reserve your place if you wish to learn wood carving from a truly talented artist. We can offer the workshops in both Nottingham and London when a sufficient number of participants enrolled.